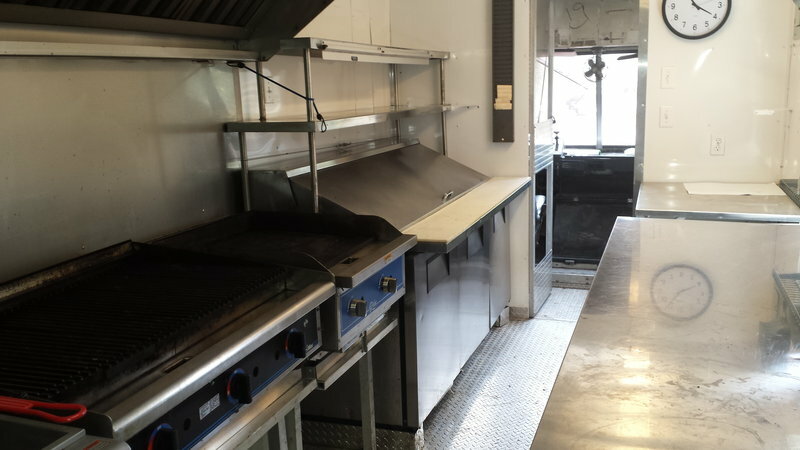 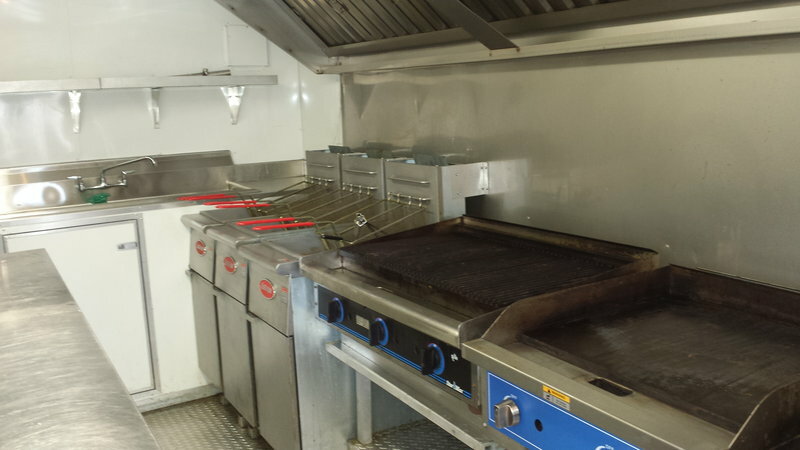 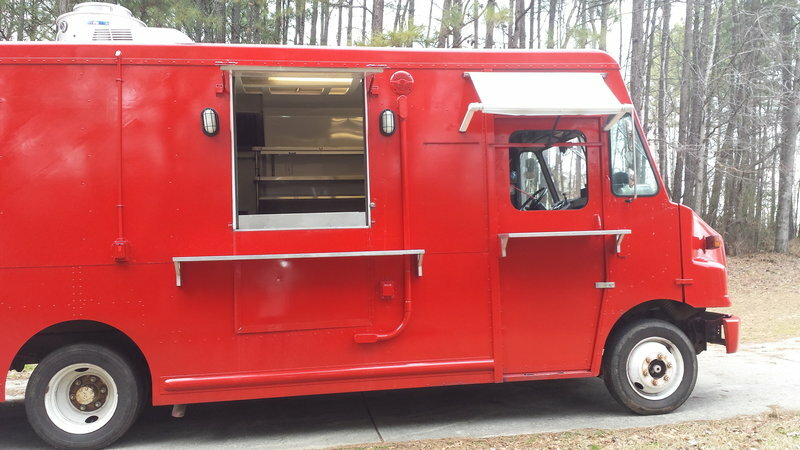 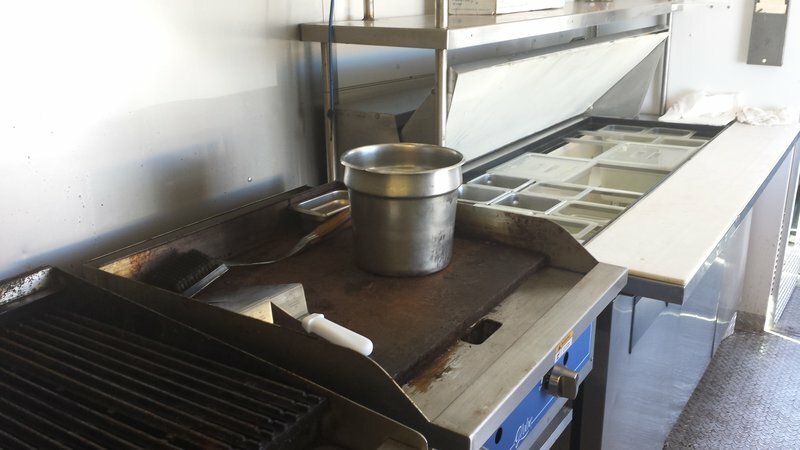 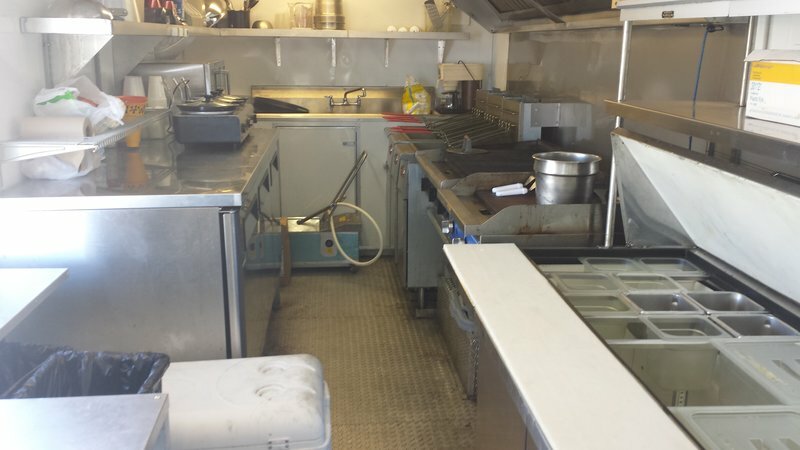 This Freightliner diesel truck is a complete mobile commercial kitchen that can be used for cooking anything you like; seller used it for wings, burgers, fries, etc. 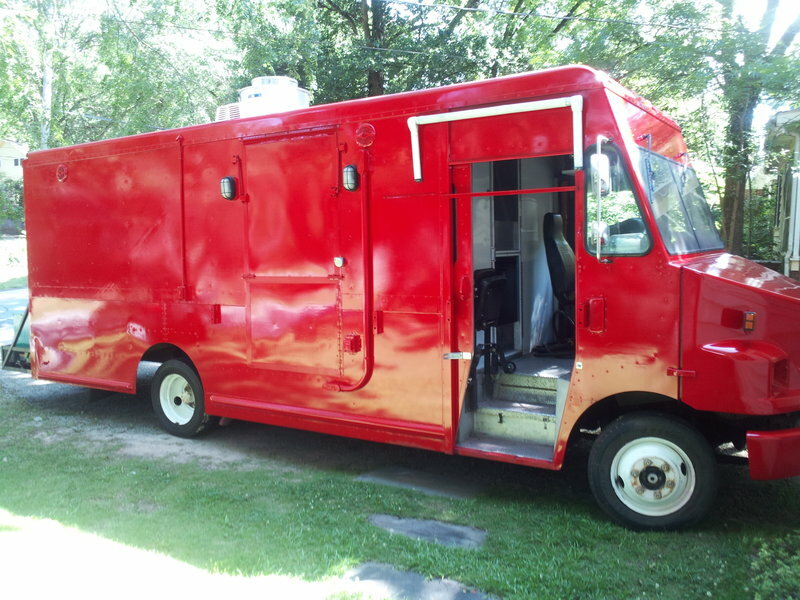 Has 245,000 miles on its engine, and is in very good condition. 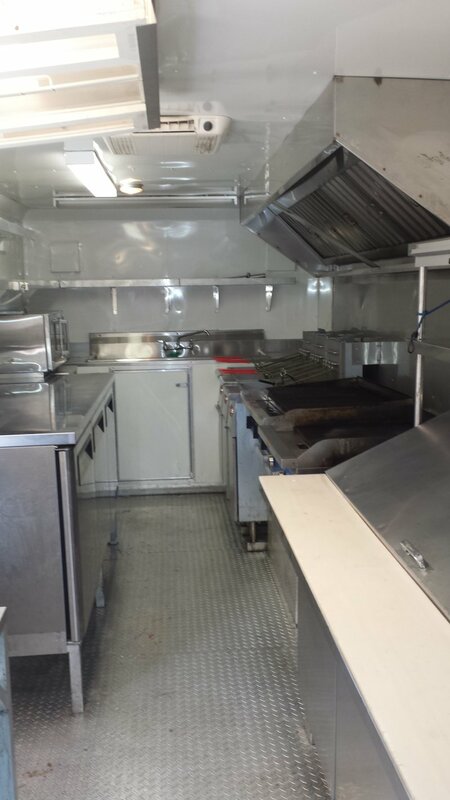 See details for features / equipment list.